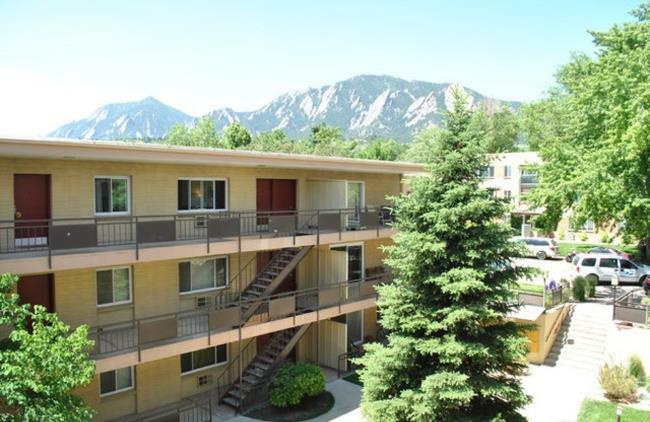 Boulder CO Rentals| 2 Bedroom Student Rental Right Near CU at San Marco South for Fall move in. 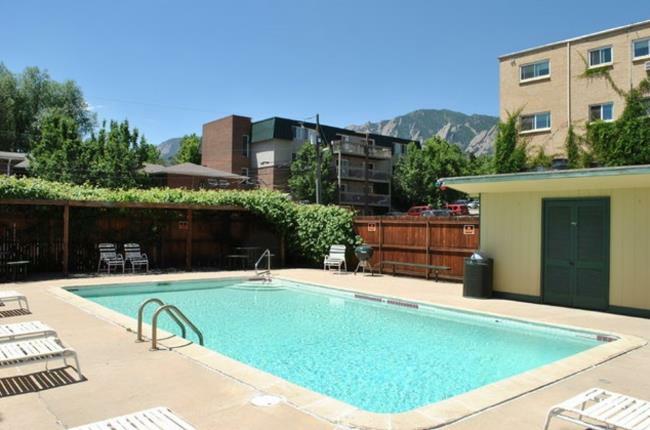 Incredible Condo Right Near The University Of Colorado With Gym And Pool. 2 Bedroom Student Rental Right Near CU at San Marco South for Fall move in. 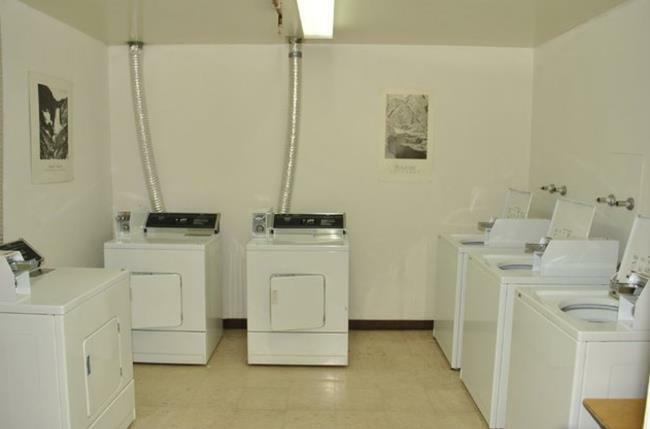 Incredible Condo Right Near The University Of Colorado With Gym And Pool.